Throttle Releases Sassy Jazz Remix of "Hit The Road Jack"
Grammy Award-winning rhythm and blues’ classic “Hit The Road Jack” by Ray Charles has been covered a multitude of times, but Melbourne-based producer Throttle has crafted a sassy house version. This kinetic electronic track with angelic rises and deep lows that borrows Charles’ iconic melody will certainly hit parties worldwide and is set to enhance remixer Robbie Bergin’s already allusive collection. 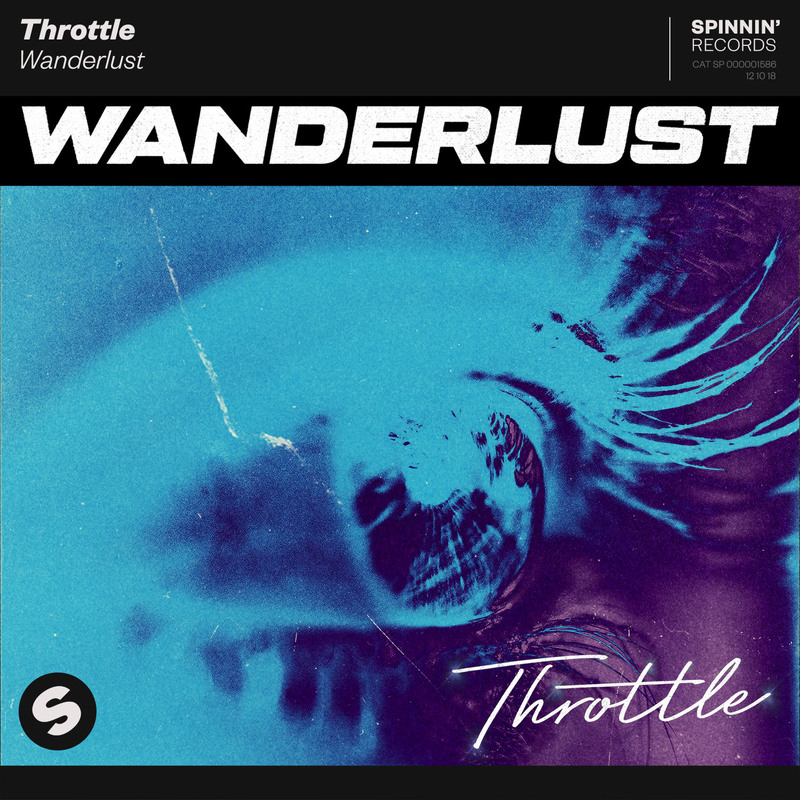 Since entering the EDM scene at age 15, Throttle acquired an exclusive deal from Dutch dance label Spinnin’ Records last year which led to the release of gigantic tune “Money Maker”, first heard on BBC Radio 1. Other well-known covers include Earth, Wind and Fire’s legendary “September”, but the biggest collaboration gave birth to “Waiting” released under Oliver Heldens’ Heldeep.